With top surveillance products and services from metropolitan, we help you see everything. 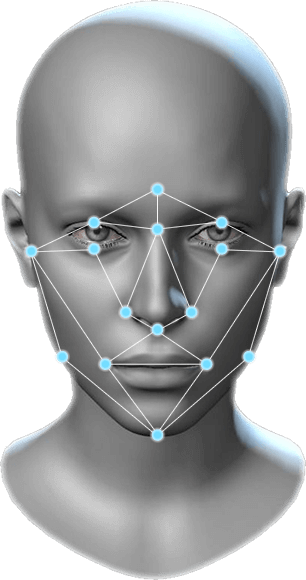 Absolute facial recognition solution, based on smart biometric authentication algorithm. 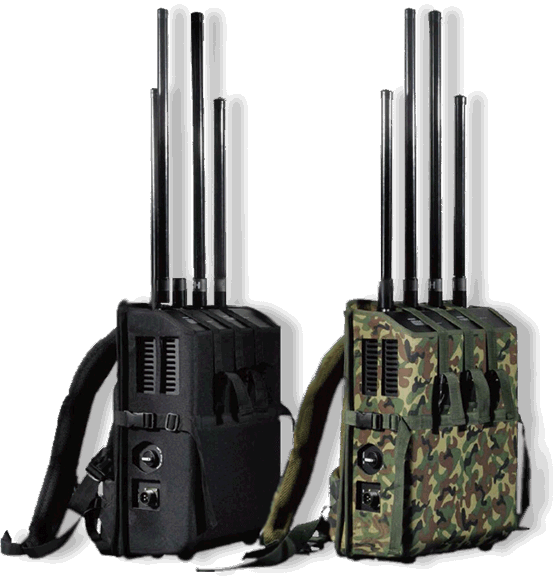 Hold defence positions and secure VIP or armored transportation with efficient, tested and trusted modular wireless communication Jammers from metropolitan. At Metropolitan, provide the most impenetrable of cutting edge security and defence solutions to individuals, corporate entities, and governments. We share our clients’ security concerns and offer a unique range of end-to-end security, safety and surveillance solutions to calm that fear. Threats to the safety of citizens come from within and outside. 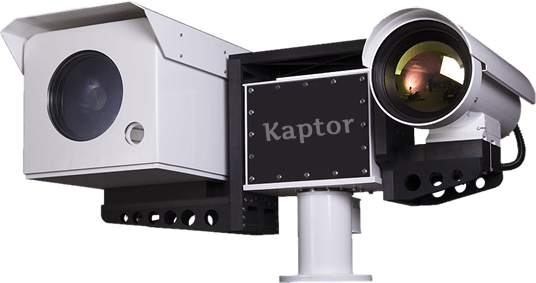 We offer surveillance and security systems and equipment to help evaluate threats and respond rapidly. We help you explore vulnerabilities in your systems, providing the latest military-grade IT systems, fortified against attacks, and unauthorized usage. Our broad range of intelligence tools, helps you stay ahead in information gathering, and analysis providing the needed advantage in decision-making. From surveillance systems, to communication interception systems and even facial recognition systems are provided at metropolitan, we give you the full arsenal to deter crime and enforce law and order. We install and integrate special operation command centres equipped with the state-of-the-art communication and intelligence systems to defend your networks and enterprise setups. We give you tools to mitigate risks and threats to sensitive data. Metropolitan Safety Systems Ltd. is a surveillance and system integration company that has been at the heart of the defence industry in Africa, linking governments and clients to manufacturers of top-notch equipment. We offer solutions in defence, law enforcement, homeland security , and supply cyber security and tech equipment with presence in several countries including Singapore, Johannesburg, Panama and Tel Aviv. We follow security trends meticulously, specializing in state of the art technology, bringing them to you as they evolve. We analyse threats , recommend the best defence, and then build and optimize solution packages. At Metropolitan, we do not just sell solutions but provide specific plan of action, maintain and review ongoing needs. Browse our comprehensive list of services and see our offers. Copyright © Metropolitan Nigeria. All Rights Reserved. The C4ISR Voice Command and Control Centre is a voice, data and video solution that provides emergency response management. It is a mobile communication point that synchronizes the flow of real-time information to all parties involved in an active mission irrespective of unit; army, navy and air-force, or even emergency first responders until mission completion.